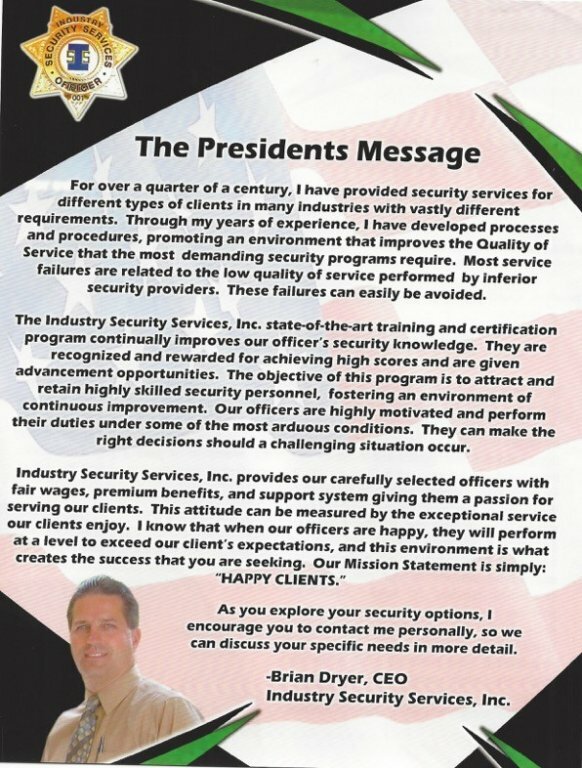 Brian L. Dryer is the President and Chief Executive Officer for Industry Security Services, Inc. Company providing Security Services in California | Industry Security Services, Inc.
Brian L. Dryer - Industry Security Services, Inc.
Brian L. Dryer is the founder, President, and Chief Executive Officer of Industry Security Services, Inc. (ISSI). 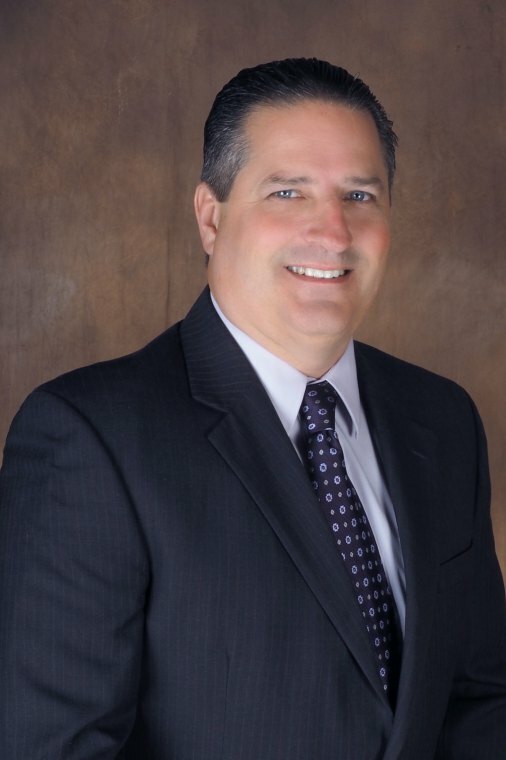 Mr. Dryer has over thirty years of executive management experience in the security industry and is known for his expertise and high service standards. 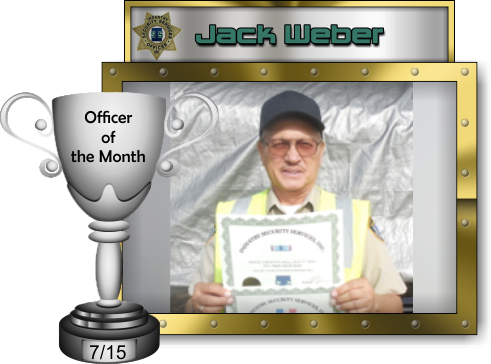 He began his career as a security officer in 1982, climbed the ranks of branch and district management, and has forged an exceptional reputation by exhibiting the highest standards of integrity, customer service, and reliability. 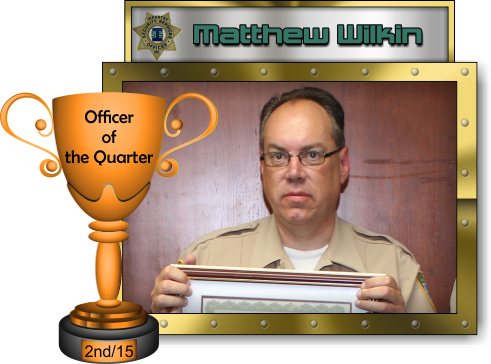 As an 8-year United States Marine Corps veteran, Mr. Dryer’s core work ethic and determination to persevere and succeed has been paramount in all of his life’s accomplishments. Mr. Dryer has developed many successful security programs that are results-driven, quality based, and efficiency oriented. 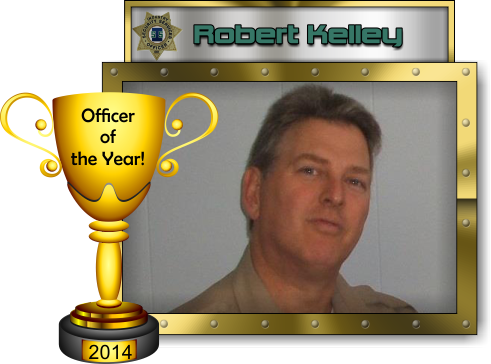 He continues to utilize statistical process control as a primary means of managing the ever-changing duties, responsibilities, and overall productivity of ISSI security officers, management personnel, and staff. Recently registered with Apple, Inc. as an App Developer, Mr. Dryer is credited with the design and production of the innovative data collection & tracking program SecureTrakMatrix®. This App program is utilized by ISSI Security Officers and management staff to collect, track, and analyze all data from ingress and egress processes of freight among distribution centers, tracking precise movement through gate entrances and locations for all ISSI distribution customers. These customers have instant access to order status, freight tracking information, and can monitor all gate activity and communicate directly to our security professionals through the capabilities of SecureTrakMatrix®. As an accomplished entrepreneur, security professional, and community leader, Mr. Dryer raises the bar, bringing service excellence to the forefront of the security services industry, one customer at a time.